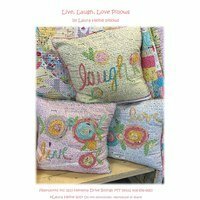 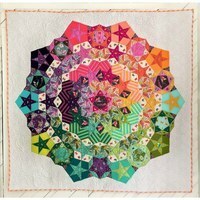 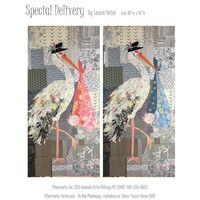 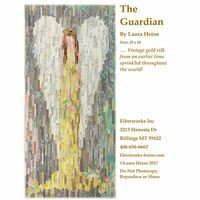 Laura Heine's quilt pattern finishes to 40in by 62in. 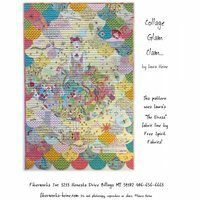 This unique collage quilt uses 85 different fabrics and is the perfect pattern to utilize fabric scraps. 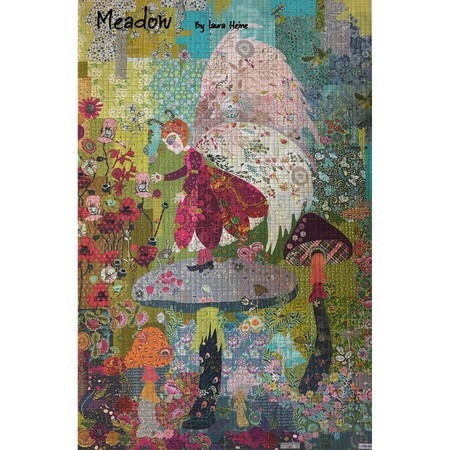 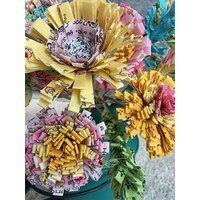 Included are step-by-step instructions as well as full-color images to help you create this whimsical masterpiece.